Sequences will challenge your strength and agility, fitness and mind. A dynamic conditioning class targeting every muscle group, toning and sculpting. 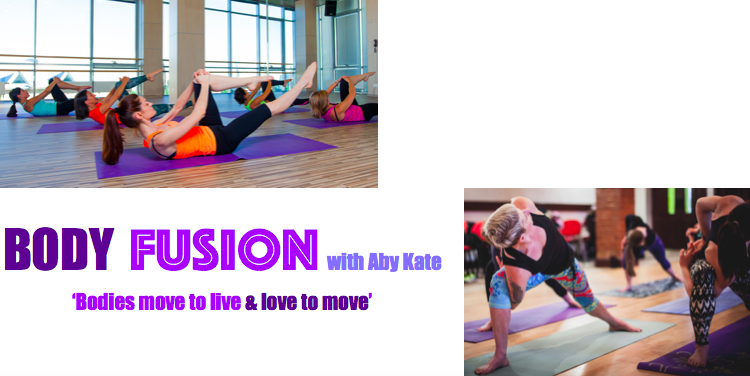 This class will help you develop your flexibility, fitness & stamina. Improve range and ease of movement, core strength and balance throughout the body.